ike a lot of folks, I work to keep my weight down. I’ve found a lot of success with the keto diet, which relies heavily on protein and cuts out a lot of carbohydrates. It works for me, but it can be hard to find recipes and meal plans that work with my diet. 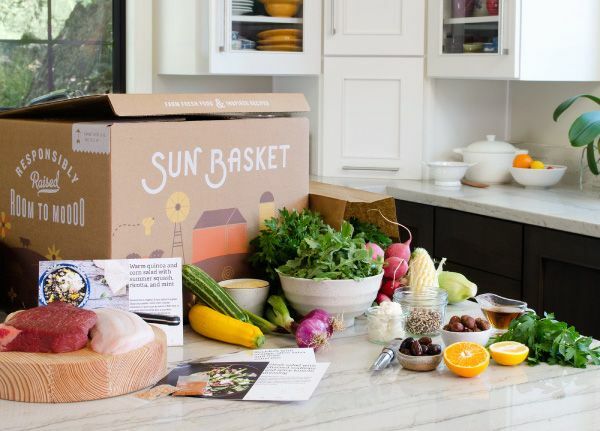 Sun Basket recipes cover a wide variety of “food tribes,” including Paleo, Carb Conscious, Mediterranean, Lean & Clean, Gluten Free, Vegan, Vegetarian, Diabetes-Friendly and Quick & Easy. With 18 new recipes a week it never gets boring. And Sun Basket just added a new line of 5-minute salads that are perfect for cooks on the go.